DC Chauffeur Drive will take you to your destination securely and in style. Let us manage all your transfer needs. DC Chauffeur Drive offers all our corporate and private clients transfers from their place of arrival – the airport, helipad, port of call or hotel. Taking you to your destination securely and in style are our specialty. We will collect you at the appointed time and bring your to your destination in one of our luxury chauffeur-driven vehicles. 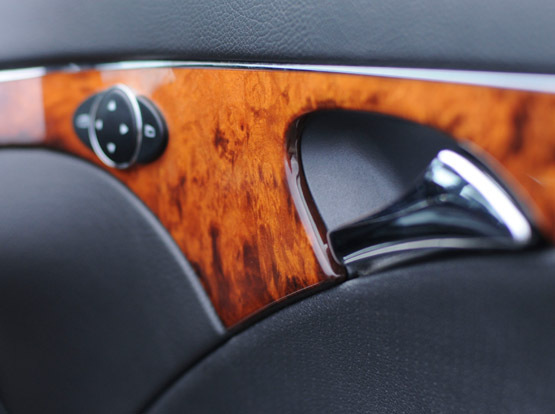 DC Chauffeur Drive operates a fleet of luxury vehicles to meet the needs of all group sizes – and all of our vehicles are of the very highest standard. Whether you are travelling as an individual or in a large party, we have the luxury vehicles to suit: luxury sedans/saloons for executives going to board meetings, luxury people carriers to take your group of diplomats to government buildings, luxury mid-size coaches for your family tour of Ireland, luxury full-size coaches for your business team travelling to a conference. We even have discreet luxury 4x4s for luxury travel. All of your transfer requirements will be met. Contact us today and allow us to manage all of your transportation and transfer needs. When you book with DC Chauffeur Drive you can expect the very highest quality of service from start to finish. No other chauffeur hire company comes close to our levels of professionalism and perfectionism.